The daredevil skydiver Felix Baumgartner rode a pressurized capsule to an altitude of 71,580 feet, about 13.5 miles, situated in the stratosphere, and jumped off. Baumgartner reached speeds of 364.4 mph, 534 feet per second, during his freefall that lasted 3:43. The overall time of his descent was 8:08. Baumgartner is the third person in history to have jumped from such a height. The jump was a test run for another jump he’ll do later this summer, in which he plans to jump from 23 miles up, nearing the end of the stratosphere. Baumgartner has done over 2,500 jumps in his career and rode up in a pressurized capsule that was dangling from a 165-foot helium balloon for this one. The jump was a test of the capsule, his pressurized suit, and other systems. At that height, the temperature plummets to about -75˚F. When he jumps from 120,000 feet, Baumgartner expects to break the speed of sound and freefall for about 5.5 minutes. If successful, he’ll beat Kittinger’s jump from 102,800 feet (19.5 miles) that was established in 1960. 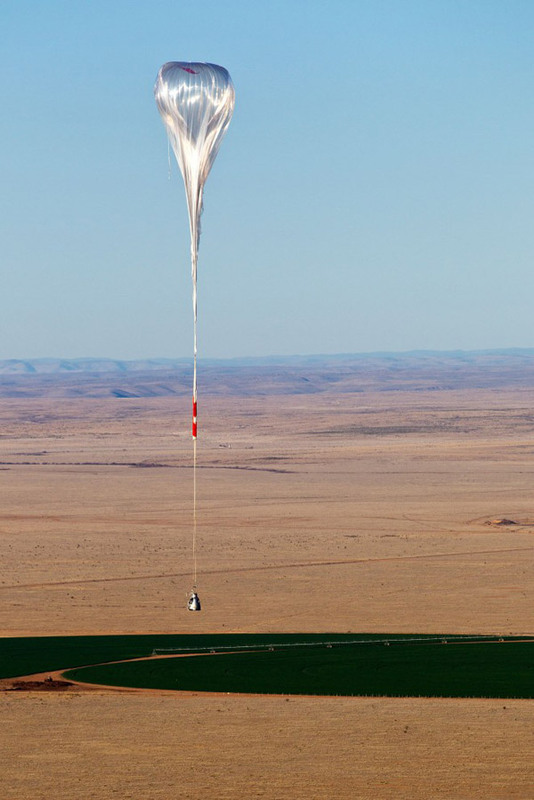 The Red Bull Stratos team wants to break three records that have stood for more than 50 years. They include the highest manned balloon flight, the first person to break the speed of sound in freefall and the longest freefall. 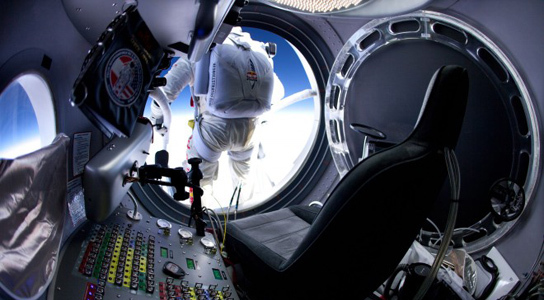 Baumgartner plans another test run at 90,000 feet before attempting 120,000 feet this summer. 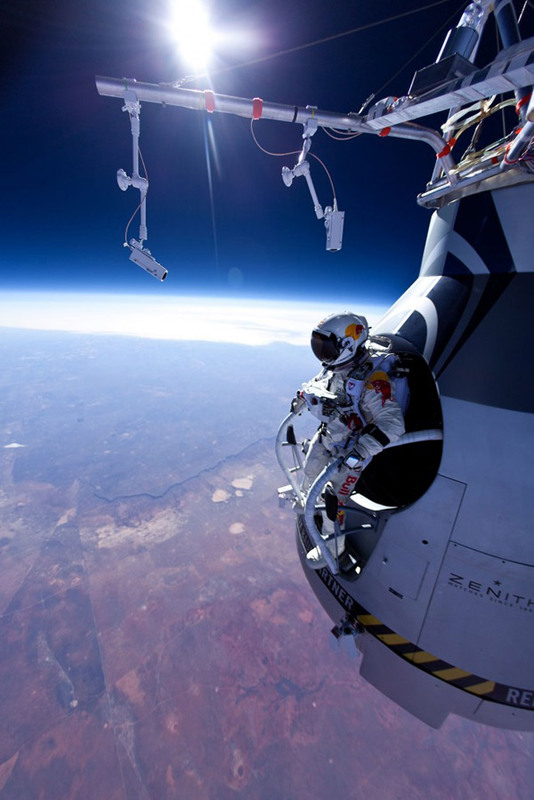 Be the first to comment on "Skydiver Baumgartner Makes Jump From 13 Miles Above Earth’s Surface"